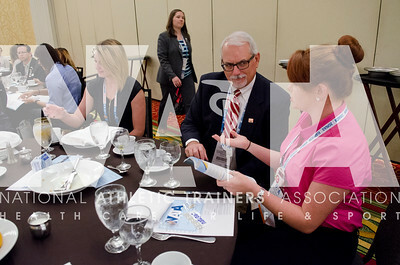 Renee Fernandes/NATA Ed Suderland, ATC, LAT talks with Alyssa Oldham during the NATAPAC breakfast. 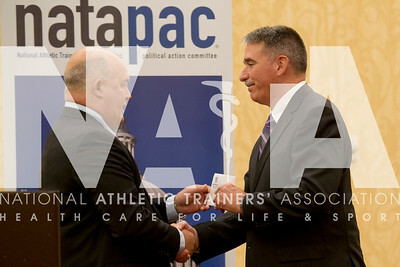 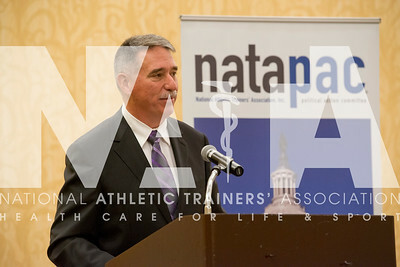 Renee Fernandes/NATA Cindy Clivio, MED, ATC talks about the legislative card during the NATAPAC breakfast. 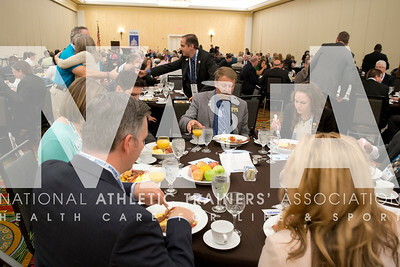 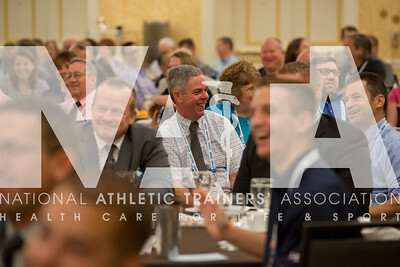 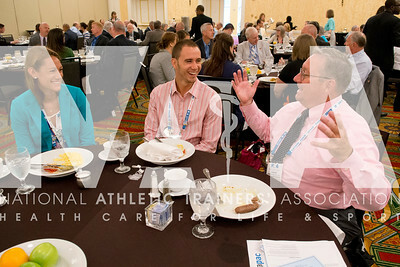 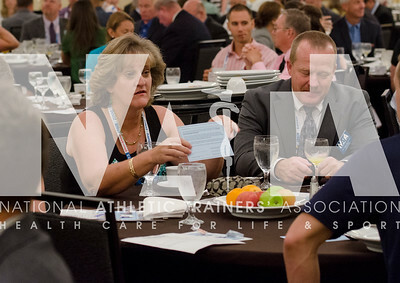 Renee Fernandes/NATA Jeremy Stevens enjoys conversation during the NATAPAC breakfast. 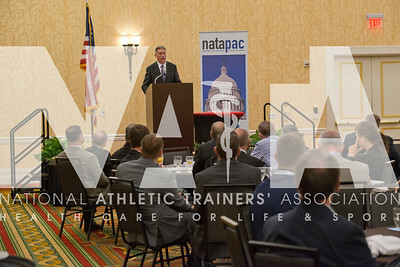 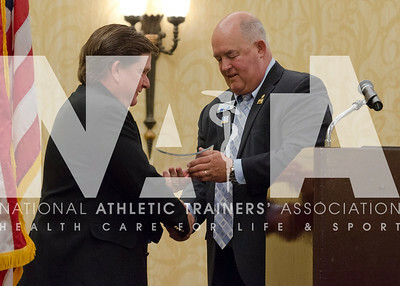 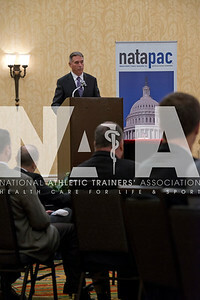 Renee Fernandes/NATA Charlie Thompson, MS, ATC talks to the crowd at the NATAPAC breakfast. 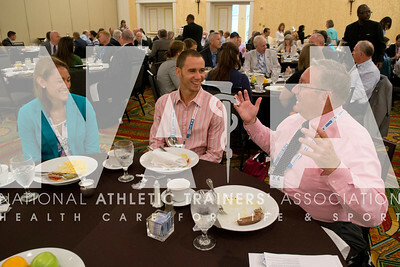 Renee Fernandes/NATA Nicole Molander, Barraza, left; Kyle Fisher and Dennis Fyke, ATC, LAT enjoy the NATAPAC breakfast. 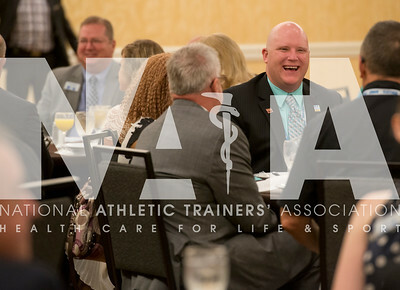 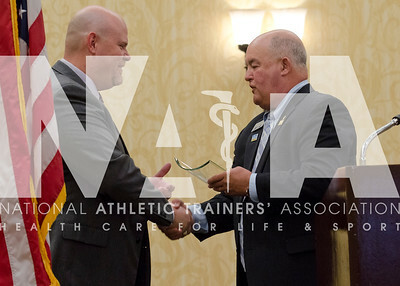 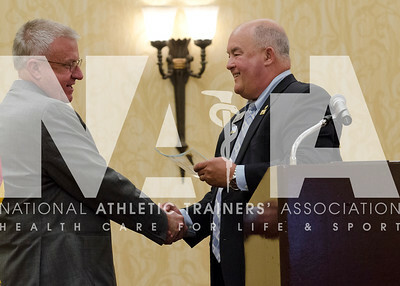 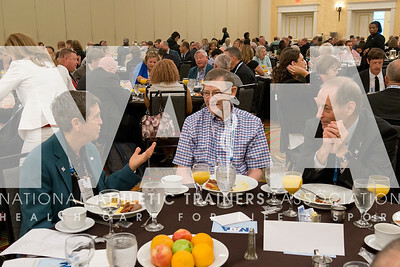 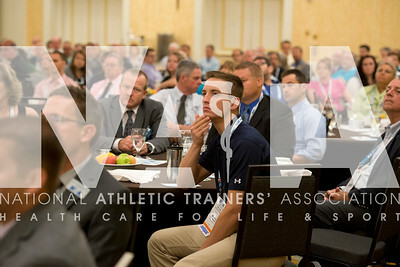 Renee Fernandes/NATA Taylor Shively listens carefully as Charlie Thompson, MS, ATC talks to the crowd at the NATAPAC breakfast.